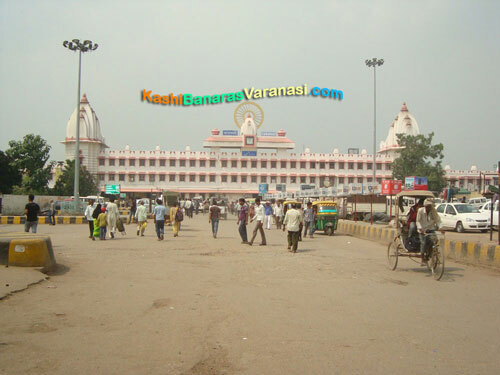 Varanasi railway Junction is commonly known as Varanasi Cantt Railway Station which is one of the highest revenue generating stations in India. 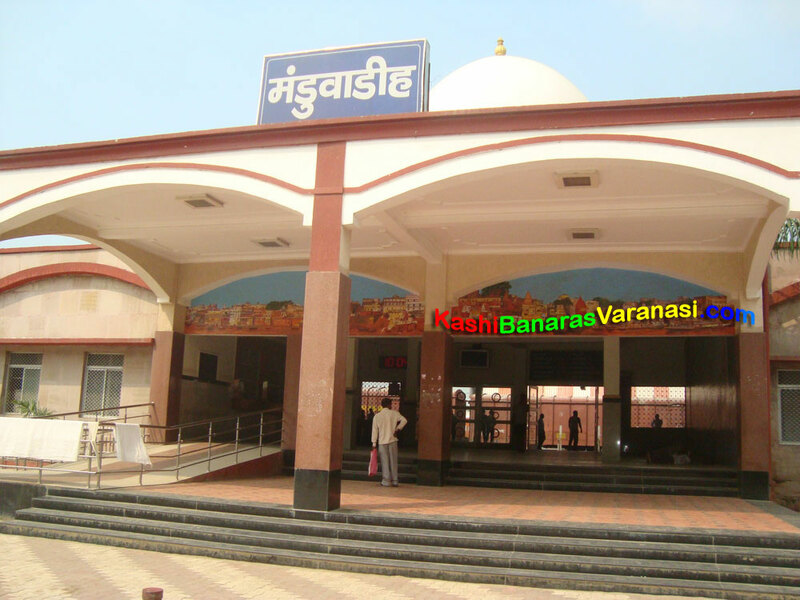 This station has rush of more than 1.5 lakh passengers and more than 240 trains passing through it daily. It is partly controlled by Lucknow Division of Northern Railway Zone and Varanasi Division of North Eastern Railway Zone of the Indian Railways. 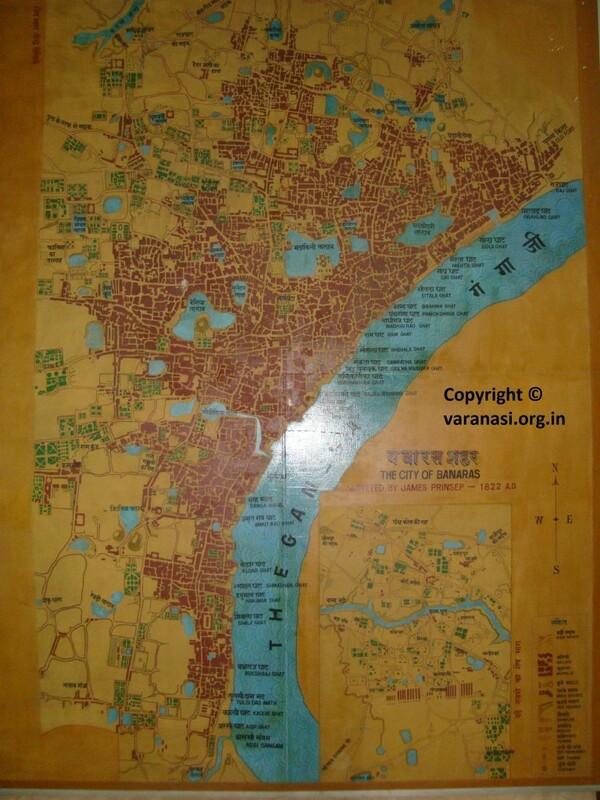 The first railway line in Varanasi was opened in December in the year 1862 from Howrah on right bank of the Ganges, by the East Indian Railway Company. 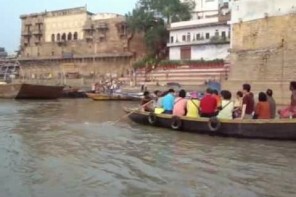 And in the year 1872 from Benares to Lucknow. In the late 1887, the bridge Dufferin was manufactured over the Ganges which passes the train to go to Mughalsarai. Mughal Sarai Junction is the other major railway station about 8 km away from the city. This Junction make you available a lot of trains here, particularly to eastern India. Manduadih is a rail terminal situated 4 km far from Varanasi Cantt Station. 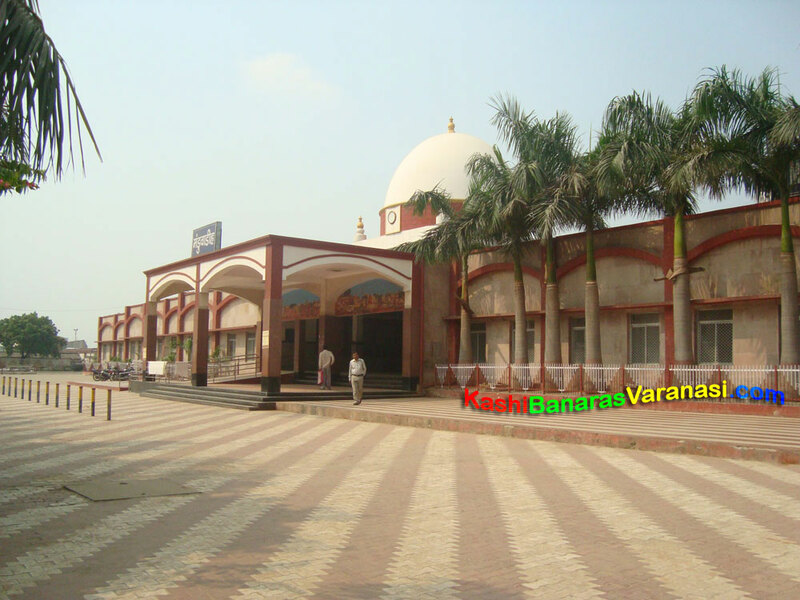 This station has made for passing the trains of North Eastern Railway. It comes under the administrative control of North Eastern Railway of Varanasi Division. 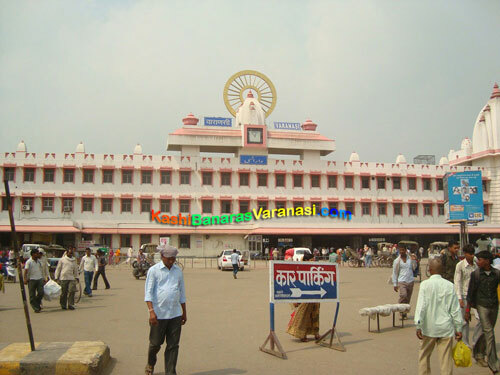 Some other important railway stations in Varanasi are Sarnath, Bhulanpur, Shivpur, Babatpur etc.